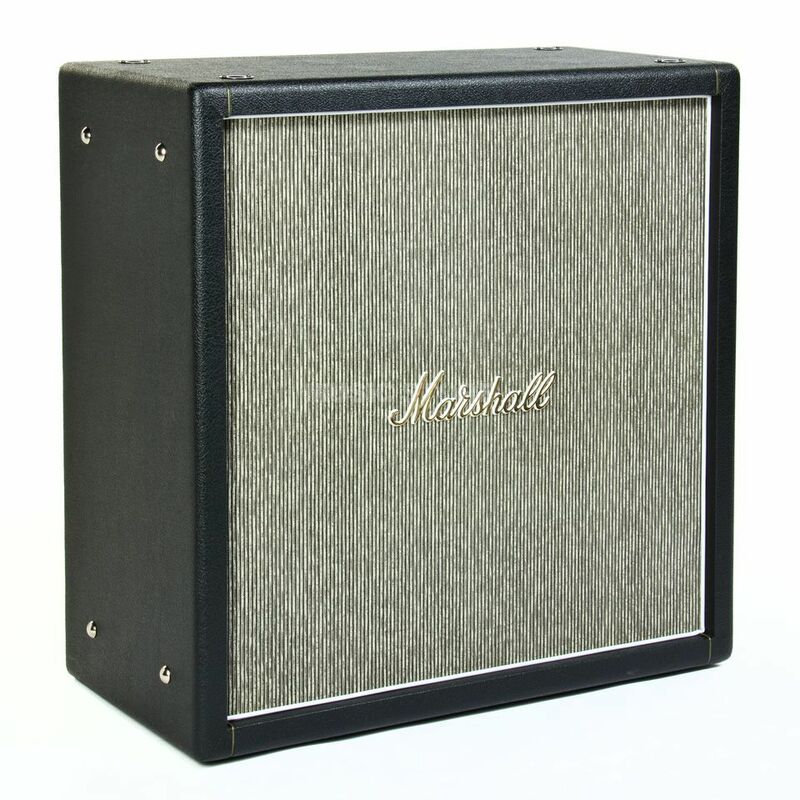 With the Marshall 50th Anniversary Cabinet Straight, the traditional amplifier manufacturer from England celebrates its 50th anniversary. Based on the original Pete Townsend inspired construction, the 4x12 Cabinet features four Celestion G12M speakers for authentic vintage rock sound. To protect the cabinet when not in use, a protective cover with the 50th Anniversary Logo is included.